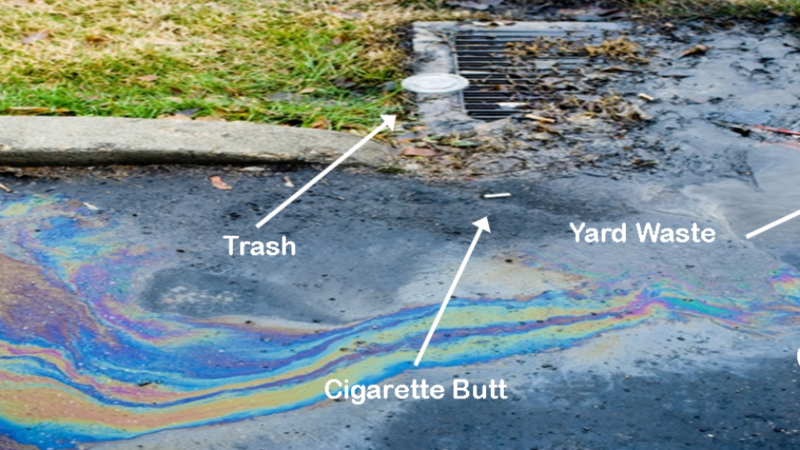 It is important that the public understand that summer rains wash fertilizers and pollutants from our yards into our creeks, bays, rivers, waterways and Gulf. Storm water runoff carries the nitrogen and phosphorus from fertilizers into our waterways causing harmful algal blooms, damaging marine habitat and killing aquatic life. This is why many municipalities and counties throughout Florida have passed ordinances restricting fertilizer use.